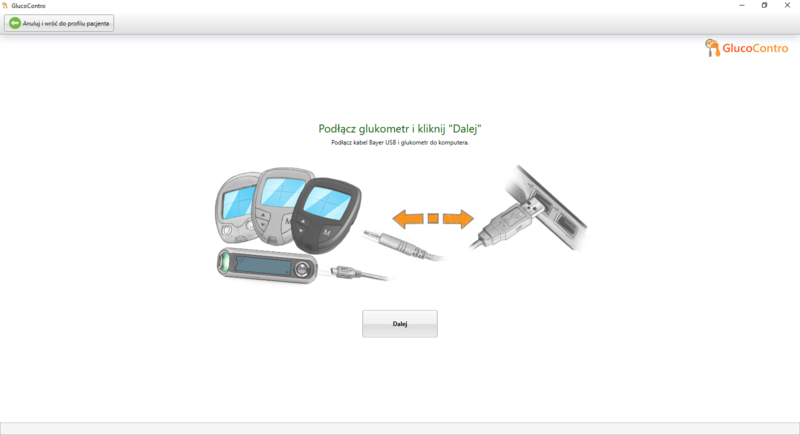 GlucoContro is the leading software solution for analyses and treatment of diabetes disease. GlucoContro was created for Bayer Pharmaceutical corporation and currently is being owned and distributed by Ascensia. 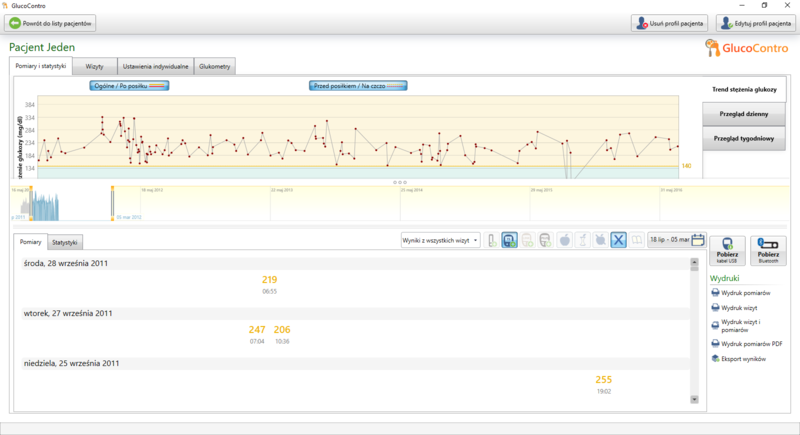 GlucoContro is released in two editions standard for health care professional and Home for in-house usage by patients. 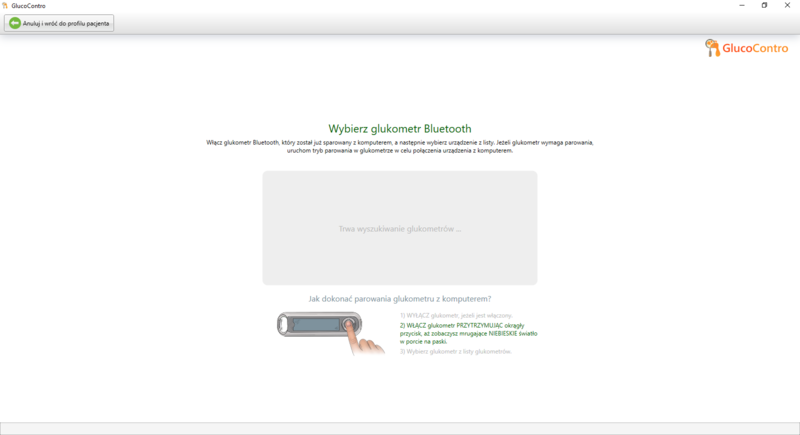 GlucoContro allows to download, process, display and analyze the blood glucose measurements from variety of devices over USB or Bluetooth. The unique approach to devices integrations provides significant advantage over any other competitive product on the market requiring minimum effort from the HCP and providing highest performance to allow serving maximum number of patients each day. The comprehensive data analyses and reporting features simplify the day to day activities in managing the patients journey in the diabetes disease. GlucoContro is being used by most of the hospitals in CEE Region including: Poland, Czech, Slovakia, Turkey and Russia.